ICOs took off in a huge way in 2017. This relatively new fund-raising method captivated companies, ranging from start-ups to some really big names. 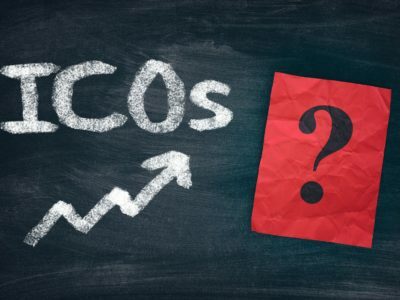 A total of approximately $6 billion was raised through ICOs in 2017, of which $1.74 billion was raised by the top 10 ICOs. If you are planning an ICO, make sure you not only write a whitepaper but make it a good one. Here are the top 10 things that great whitepapers have in common. For starters, the whitepaper should give the background of the project; the concept origination and the venture capitalists or other important people who have already invested in this idea. The founder of the project and the purpose that led to this idea should also be mentioned, which brings us to the next point. The USP of the project has to be explained. 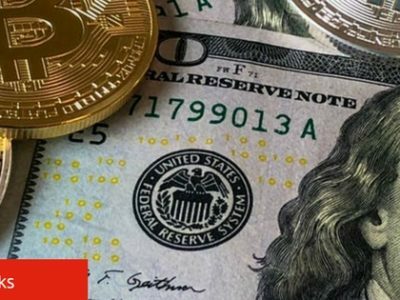 What purpose does the project fulfill that is not currently being fulfilled by the existing digital currencies? The purpose and technology should not appear as a crypto for crypto’s sake alone. Another important thing is that not all ventures are based on blockchain or decentralisation. The whitepaper should mention that it, if that is the case. Understanding the team behind the project is the most important factor in the due diligence process for an investor. The complete list of people in the team, the advisors, relevant education and experience, proven track records, their Twitter and LinkedIn profiles and their photos should be included. This depends on the context of the project. It is the choice of the team whether they want to write it as an academic research paper or a business plan. Whitepapers are not considered very simple but try to make sure that common people can get the gist of what you are trying to do as well. Include more diagrammatic representations, and don’t make the document into a lengthy book. Mention how the company plans to use the funds acquired via the ICO; whether it is for creating a non-profit arm, for product development or an event series. An honest and transparent plan is necessary here. Give details about where the project stands and what the plans are for the next 12 to 18 months. Basically, the long-term vision of the company should be explained. There should be information about any pre-mining event. Give details about how the organisation intends to interact with the tokens, once they come to the market. Mention the total amount of tokens in circulation and the price of each token. Remember to mention if the company plans to hold on to the token supply beyond the pre-sale. The whitepaper should mention the risks as well as the steps the team plans to take to tackle these issues. Also, mention the market prospects and the potential profits that could be generated if the project is a success. You don’t want the readers to find grammatical errors. Make sure the language and flow of information is smooth and clear. Don’t just jump from topic to topic. The content should have some relatable topics. Give real-life examples to prove your point. Conduct online surveys and quote the figures in the paper. Do some research on your industry and try to prove that a genuine problem exists, which you hope to provide a solution for. Get the whitepaper right, and you’ve won half the battle. The public has all the information it needs to get excited about the ICO.